Receiving payment against Credit Sales; Voucher Entry : Receiving payment from customer; Accounts Module - Software for business promotion and management, Web based Accounting software and Inventory Control applications and web portals for e-Commerce applications. Software Developed as per requirements. - HiTech Pharmaceutical SSAM (Accounting Software for Medical Billing), Business Management and Accounting Software for pharmaceutical Dealers, Medical Stores. Modules :Customers, Suppliers, Products, Sales, Purchase, Accounts & Utilities. Free Trial Download. 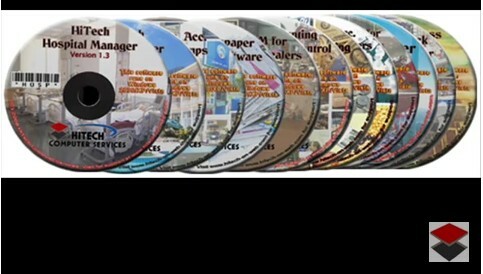 Hospital Supplier Accounting Software, Medical Shop Management Software, Billing, Invoicing, Inventory Control and Accounting Software for Medicine Dealers, Stockists, Medical Stores, hospital suppliers. Modules :Customers, Suppliers, Products, Sales, Purchase, Accounts & Utilities. Free Trial Download. When the payment against a credit sales invoice is received recovery has to be shown in that invoice so that it does not figure in the pending bills list. This can be done while making voucher entries. A consolidated sum can also be adjusted fully / partially against more than one invoice. To make voucher entries give Menu Command Voucher Entry . Voucher Entry window will be displayed. Press command button Receive Payment from Customer . A panel for adjustment of amount received from customer against bills will be displayed. Click drop down combo under the heading name of the customer. All the customers against whom pending bills exist will be displayed. Select the appropriate name in the list by using cursor keys or click it. All the pending bills of that customer will be displayed. If the customer has any credit balance then it will also be shown in the text box marked CR Bal. Enter the amount received in the text box marked Recd. Once you enter the amount then this amount and the Credit Bal if any will be adjusted against the pending bills automatically. If you want to adjust this amount against the bills of your choice then use delete key in the column "Adjusted" to delete the amount and enter it against the invoices of your choice. The total amount adjusted should be equal to amount received. Once you have finished adjusting then press command button OK . The amount received will be entered in voucher grid on the debit and credit side. The name of customer will also come in the credit a/c cell. On the debit side select cash account or bank account. 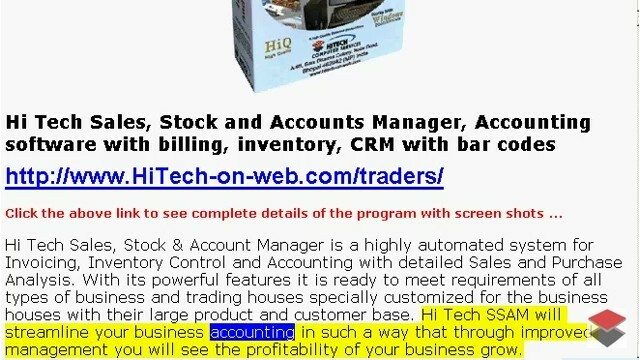 A narration with invoice numbers, dates and amounts will be made and entered in the narration text box automatically. Complete the rest of the voucher and proceed as you would while making any other voucher. Once you save this voucher the amount received will be shown in recovery amount of the bills selected and if pending amount is recovered fully then they will no longer show in pending bills list.